Winter’s almost over and summer has just arrived and it is already showing its effects. 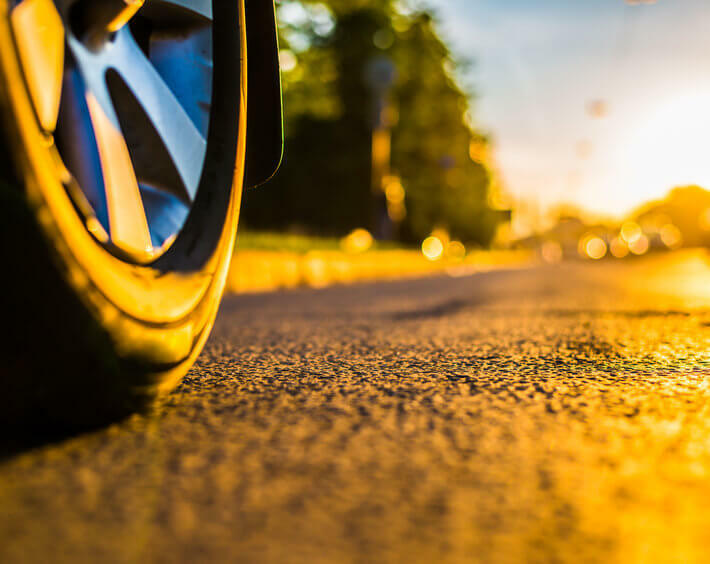 Your car requires more care in the summer than in any other season, this is because tyres can easily get damaged in hot weather, especially in the UAE, where, yes heat is intense. Since the weather is going to be harsh, you need to make sure you’re prepared. When it comes to cars it’s not the body that takes all the beating but it’s the tires that get affected the most and as they are between you and the road. That’s why proper maintenance of tires is more important than you think. Keep reading and prevent tyre bust this summer! When getting a new pair of tires they should first be installed on the rear side. Why? 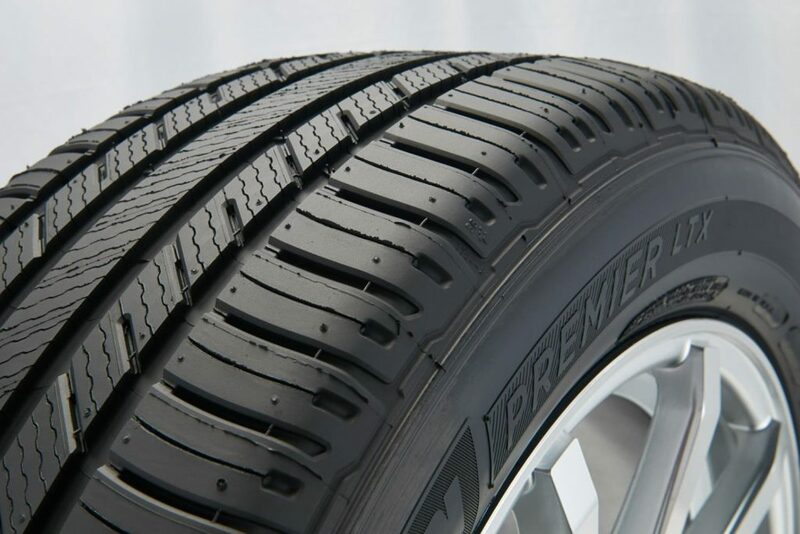 It’s simple, newer tires help in case of emergency braking, they have better control on wet surfaces, and overall better handling rather than being rear or front wheel drive. Summer and going on vacations goes without saying, knowing that tires go through tough terrains and all kinds of other surfaces and they can take quite the beating. Keep checking your tire’s conditions to ensure they are not worn out. 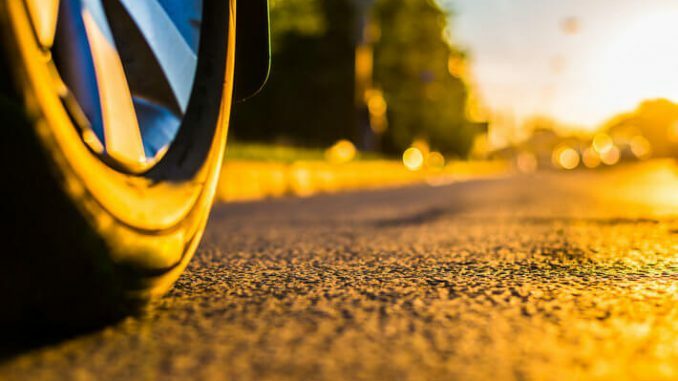 Don’t ignore this because if you do ignore it, it will reduce the tires ability to grip onto the road which can be dangerous, and safety is your first priority in order to keep you and your family safe. Even when your car is not in use, the tires will still wear out; Due to the sheer weight of the car it can start disturbing the tires surface. When storing tires, keep these things in mind; store them away from any heat source, never stack them on each other for extended periods and keep them away from any material that can infiltrate into the tire. Tyres are definitely not something which will last a lifetime. No matter how reliable they can be. Tyres have an expiration date like all things do. Once past the date they mostly weaken before that. Once they wear out to a certain extent, the solution is simple, to replace them with new ones. 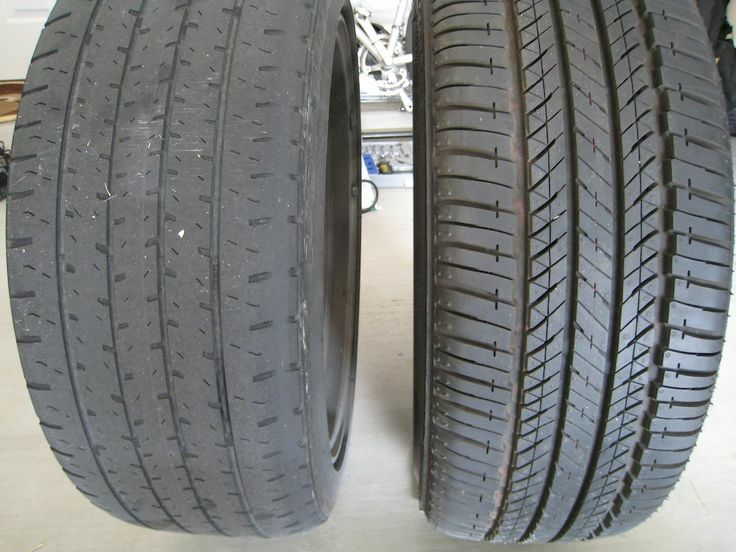 In weathers with extreme heat like in the Middle East, tyres usually exhaust much quickly. Feel free to consult a professional and ask them some advice of when it’s the right time to replace them. 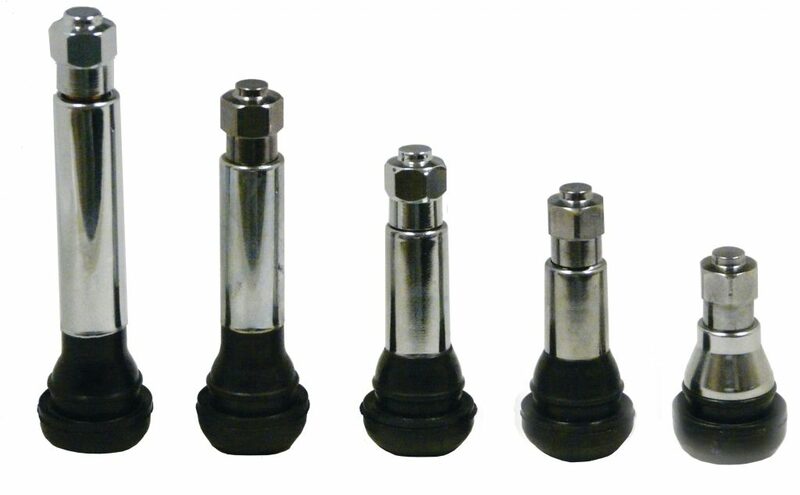 The modules of the valve in the tire are made up of rubber and can end up weakening overtime. It is like a primary air seal. Heard of the word Valve before? Yes, you most certainly have. Our hearts have valves and the valves of tyres are just as important as our hearts’ valves. Tyre valves need to be replaced regularly and can help in increasing the life of tires and maintaining sufficient air pressure. 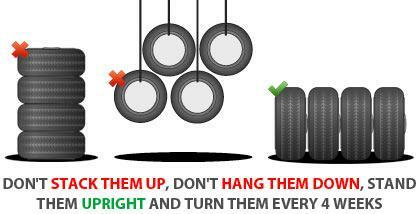 Follow these steps and prevent tyre bust this summer! It’s important!